Telling stories was always in my background. 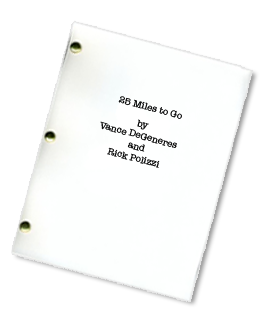 I made Super 8 movies that won awards in school, wrote copy for PM Magazine (a News and Lifestyle television program in the early 80’s) and also penned feature screenplays. For a brief period, I collaborated with longtime friend and another New Orleanian, Vance DeGeneres. 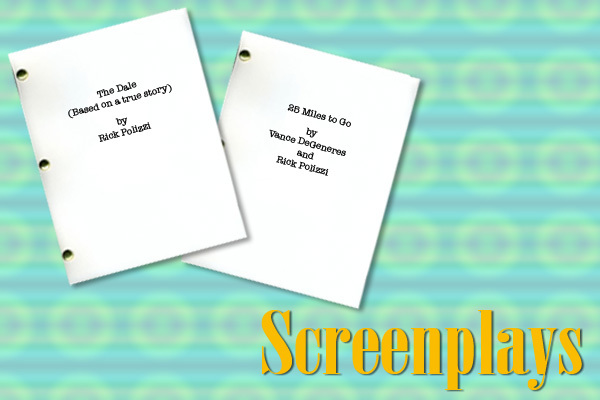 We optioned this screenplay set in the bayou in the early 90’s. In the mid-90’s, Vance, Alex Hershlag and I wrote and produced The Fourth Floor Show for the E! network. It was a droll takeoff of a late night talkshow. Here’s a short clip. Often a writer will seek out a story to turn into a script… But sometimes a story finds a writer. While going through some vintage magazines at my house one day, an old TV Guide fell to the floor and opened to a small article. As I picked it up, I started scanning the story and in a few minutes became completely engrossed and enthralled with it. 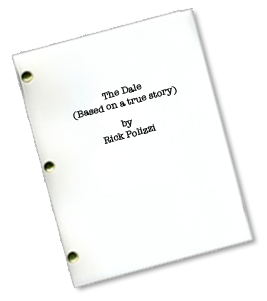 I started doing research on the subject and came up with a script based on the story entitled, The Dale. 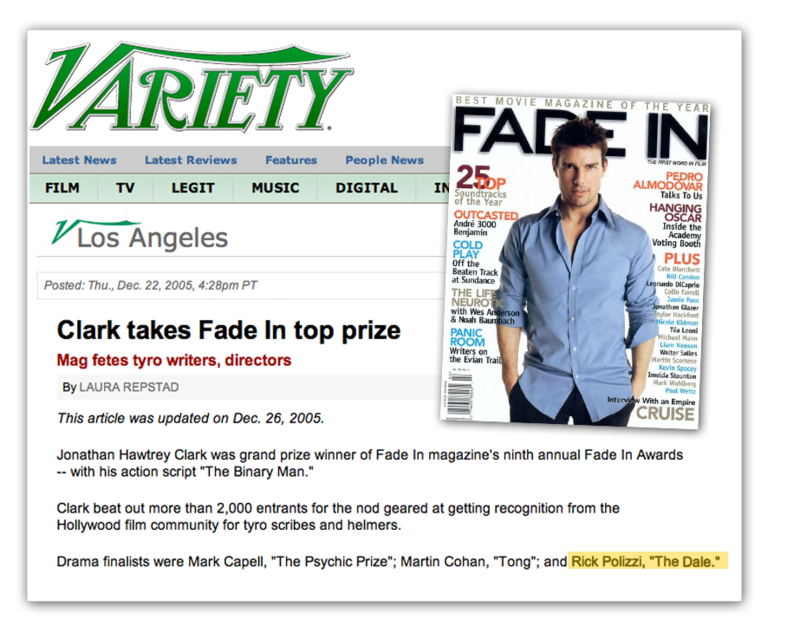 I entered it in a couple of screenplay contests and received third prize in Fade In Magazine’s Fade In Awards. In 1990, Fred Schaefer, with whom I co-authored Spin Again, and I came up with an idea for a television series called, Telling Tales, about a fictitious town where all urban legends begin. We wrote and directed the short film, Toby, to show studios how we envisioned the series.